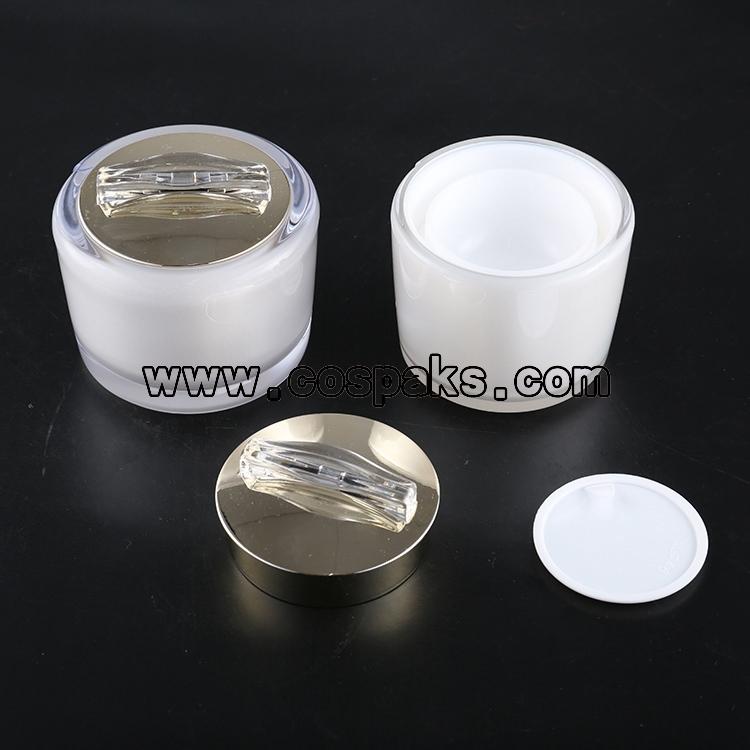 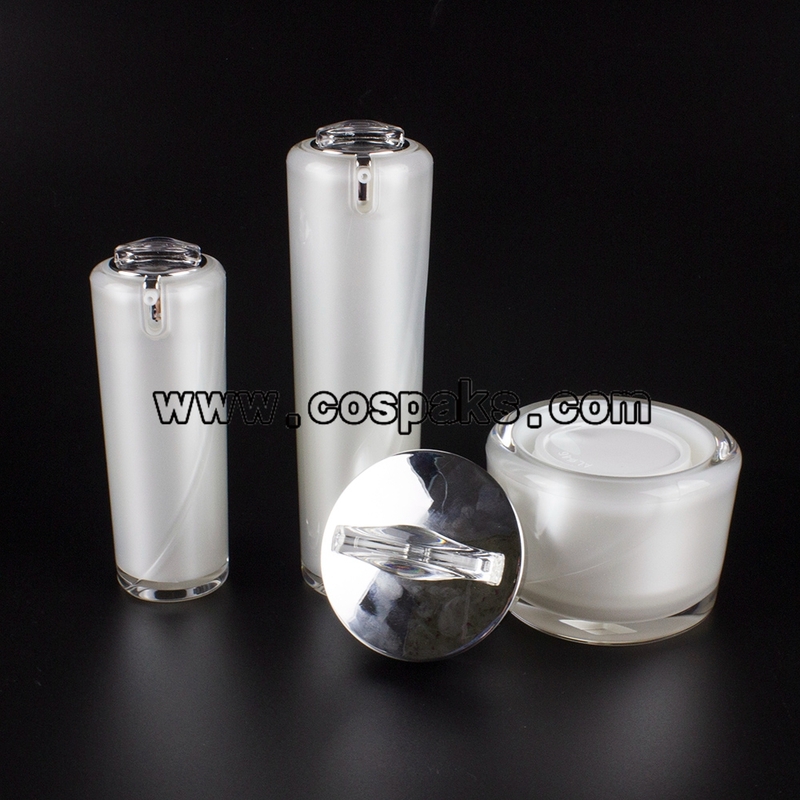 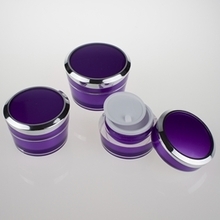 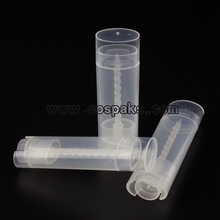 These plastic cosmetic containers could be used for containing face cream, eye cream, mask skincare and hair care products. 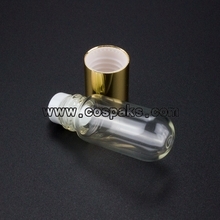 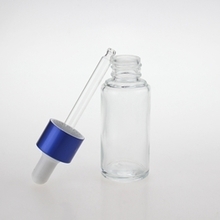 Try using multiple sizes and our bottle for elegantly containing an entire line of products. 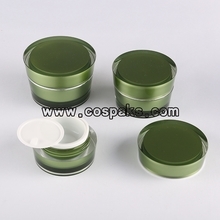 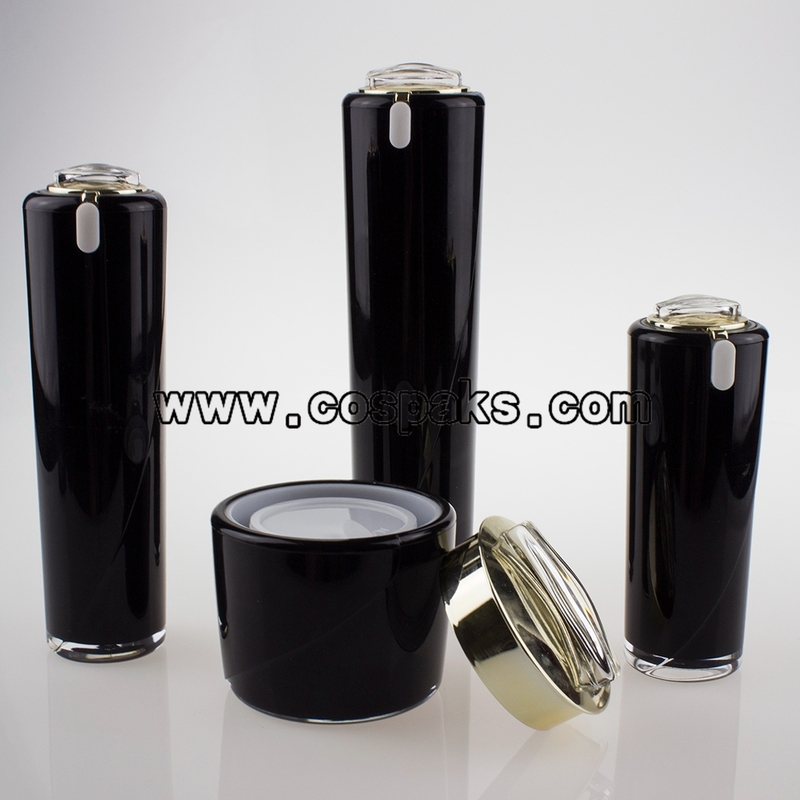 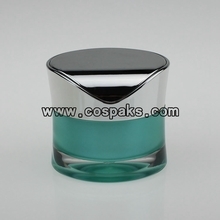 Cosmetic container’s feature as followed: a. 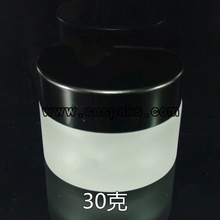 We can process for spraying coating all kinds of colors, injection color and UV metalized etc. 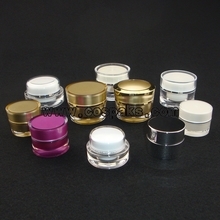 b. Decoration include silk-screen & hot-stamping & label to ensure your finished packagings are unique and brilliant, and only belong to you! 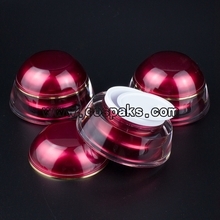 c. We also offer customized mould making.